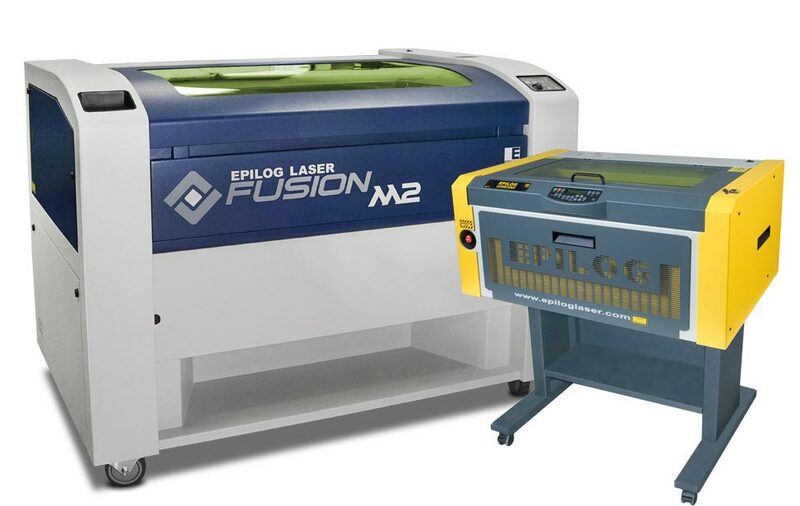 Choose between our FiberMark 24, Fusion M2 32, and Fusion M2 40 fiber laser systems. 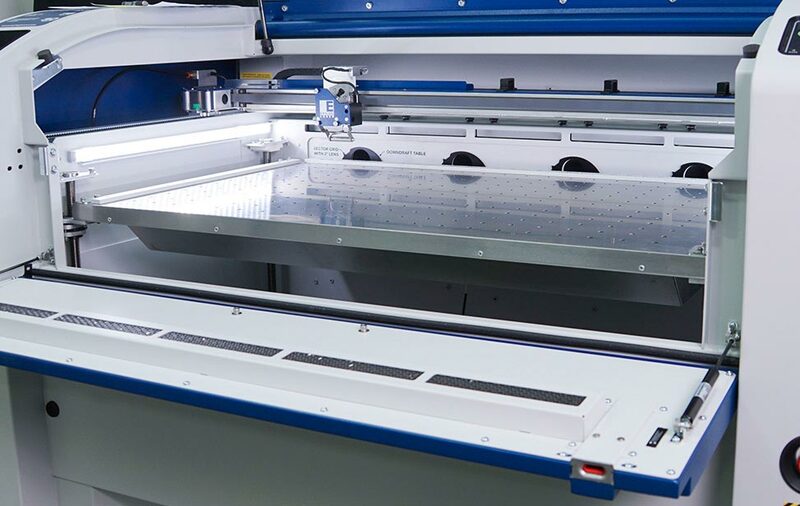 Our fiber laser systems feature a flying-optic driven system with mirrors directing the laser beam to the surface of the engraving. A large top door, and drop-down front door add to the metal etching capabilities of the laser. 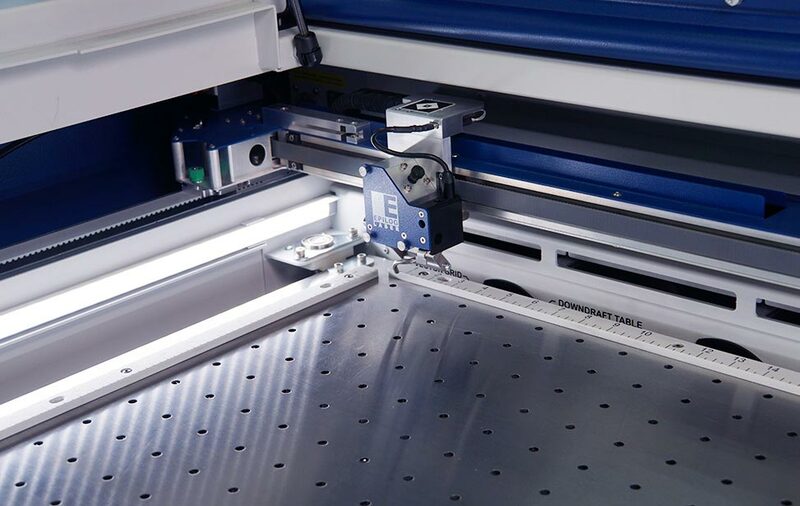 Please send me information on your fiber laser systems.